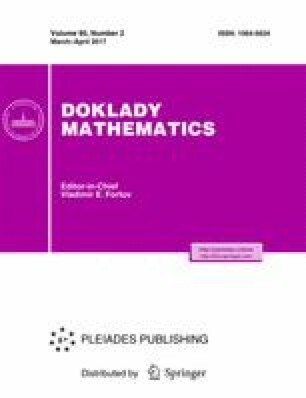 In this paper we study properties of weighted Zolotarev metrics and compare them with the Kantorovich metric. Published in Russian in Doklady Akademii Nauk, 2017, Vol. 473, No. 1, pp. 12–16.